Summit workshops are available for Summit ticket holders at NO cost, and at the cost listed for the general public. Summit workshops will take place on Monday, April 11th from 2:00-4:00pm in kitchens across New York. Please sign up for ONE workshop by selecting a workshop from the list below. Please note, workshops are limited in capacity and they will fill up in advance. Join chefs Michael Cimarusti (Connie & Ted’s, Providence) and Derek Wagner (Nicks on Broadway), and Sabrina Sexton (Institute for Culinary Education) for a two-hour exclusive seafood workshop focused on tools and techniques for featuring underutilized seafood on your restaurant and food business menus. With Michael and Derek, you’ll dive into ideas for using undervalued and underutilized fish, learn how to build a relationship with your local fishermen, and explore ways to butcher and prepare underutilized fish. Experts from Environmental Defense Fund will also connect the dots between what chefs cook and serve to the health of our nation’s fisheries. We’ll finish the workshop with a tasting of three different kinds of west coast groundfish. The space for this workshop is generously donated by the Institute of Culinary Education. Location: Institute of Culinary Education (ICE), 225 Liberty St, New York, NY 10281. Details sent upon RSVP. During this intimate, hands-on session at Jimmy Carbone’s Jimmy’s No. 43, taste four distinct styles of beer from small and independent craft brewers while you learn about the explosive growth of the craft beer industry from experts CraftBeer.com Executive Chef Adam Dulye and Craft Beer Program Director Julia Herz. Learn how to work craft beer into your menu, and how to build a food menu that pairs well with beer. In addition to a guided tasting, you’ll dive into the hard data on craft beer sales, hear where the industry is going, and talk through what’s projected for the rapidly changing beer scene. Craft beer and other refreshments provided. The space for this workshop is generously donated by Jimmy’s No. 43. 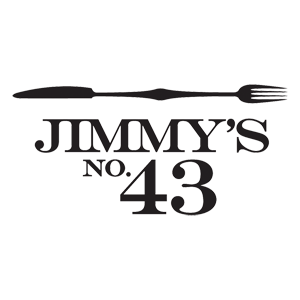 Location: Jimmy’s No. 43, 43 E 7th St, New York, NY 10003. Details sent upon RSVP. Kitchen Breakout: Does Breed Matter? A Heritage Meat Tasting hosted by Heritage Foods USA at the Natural Gourmet Institute. Heritage breeds are traditional livestock, raised by our forefathers before industrial agriculture became a mainstream practice. Heritage breed meat is prized globally for its superior flavor and significant marbling. Join us to TASTE Red Wattle, Berkshire and Duroc pork as well as Tunis and Katahdin Lamb! We’ll discuss the compelling history and cultural influences bringing heritage pork and lamb to the forefront of modern American cuisine. The space for this workshop is generously donated by Natural Gourmet Institute. Location: Natural Gourmet Institute, 48 W 21st St #2, New York, NY 10010. Details sent upon RSVP. Are you on every social platform, but not sure you’re getting through to the right audience? Do you feel that you’re on a number of channels, but not saying the right thing? Do you sometimes wonder if your story of your values and purpose is getting lost? During this interactive session, you will have the chance to hone your strategies to communicate and engage more effectively. You’ll have the chance to take on one of three common challenges – you’re on too many channels, you’re launching a new restaurant and want to differentiate yourself or you’ve just received a negative review. We’ll work through how you can sharpen your communication strategy so that you can know what you need to say, to whom and how often. We’ll explore tools that you can use to understand where the social conversation is and how you can best engage. Each person will draw up an action plan to make your communication more efficient and more effective. Location: Kimmel Center, New York University, 60 Washington Square S, New York, NY 10012. Details sent upon RSVP. Discover why good staffing practices are smart business during this intense, hands-on workshop with Irene Hamburger from Blue Hill and Management Teachers from the International Culinary Center (ICC). 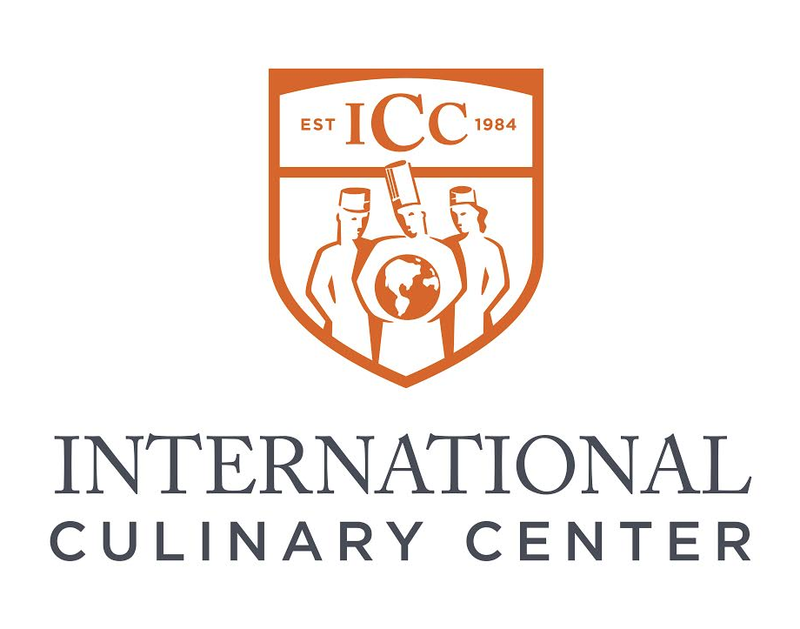 The space for this workshop is generously donated by International Culinary Center. Capacity strictly limited. Location: Institute for Culinary Center (ICC), 462 Broadway, New York, NY 10013. Details sent upon RSVP. Confused by information out there on how to deal with food waste in your kitchens? Feeling powerless when it comes to policy & politics? Exploring how to use your voice outside of your kitchen on the issues you care about? In 2012 the James Beard Foundation launched the Chefs Boot Camp for Policy & Change and helped found the Chef Action Network to help train chefs and others in the culinary community to be more powerful advocates on the issues you care about. In 2016 this growing army of chef-advocates will take on the issue of food waste – and find creative ways reduce waste by 15% in the next five years. Join us for a discussion about how chefs can help advance this goal and gain some practical skills about using your voice for change. Sign up in advance. Capacity strictly limited. Location: James Beard House, 167 w. 12th St. (between 6th and 7th aves) Details sent upon RSVP. Join Adam Danforth, James Beard Award-winning Author, Butcher, and Chefs Collaborative Board Member at the Food Network Kitchen in the heart of Chelsea Market for an interactive mutton butchery demo. During the session, Adam will demo technique as well as discuss the virtues of older animals, how working muscles render more flavor, the inverse relationship of taste and texture, and why we should be supporting farmers more by consuming their older and cull animals. The workshop will include a rundown of meat science and how we experience it as deliciousness, all the while breaking down mutton into primals and cuts. Adam will answer questions along the way and relate the animal’s anatomy to that of other farmyard species. Shepherd Cody Hiemke will be on hand to discuss the U.S. sheep industry, and he is flying in a carcass from a seven-year-old ewe for this demonstration. Onsite cooking demos will demonstrate techniques to maximize flavor of these complex meats and discusses the role chefs can play in driving market demand for these products. The space for this workshop is generously donated by Food Network Kitchen. Location: Food Network Kitchen, 75 9th Ave, New York, NY 10011. Details sent upon RSVP. Buy your Summit ticket today to gain access to the above workshops at NO additional cost, as well as all other programming, events, and meals. Email Alisha Fowler, Programs Director: alisha@chefscollaborative.org.